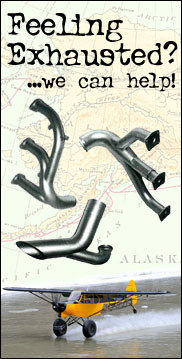 Purpose: Direct replacement for Piper P/N 07110069-1, 07110069-2, 07110069-5, and 07110069-6. Used with Piper Cargo Tie Down Bases P/N 40000-11. Installation: Please see AC 43.13-2B, Chapter 12 for installation practices. Misc. Information: Load rating of 4,000 lbs. for vertical loads, 2,000 lbs. for horizontal loads, and 3,000 lbs. for a 45 degree load. Used with Cargo Net P/N 3234.